Stoffel Vandoorne is relieved that the Formula 1 season is over and is now able to concentrate on pursuing new challenges. 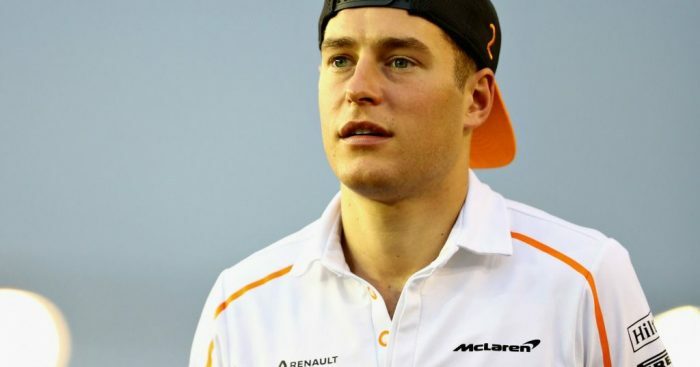 Vandoorne arrived as one of the most exciting young talents in Formula 1, but two poor seasons with an uncompetitive McLaren have resulted in his exit. The Belgian will now compete in Formula E with the Mercedes-affiliated HWA team and he is more than ready for a fresh start. “After my last race in F1, I was glad that it was over and I was able to start something new, in a completely different environment,” Vandoorne told Sporza. Vandoorne still has ambitions to return to Formula 1, but said he will use his time away to pursue other interests. He is also excited about the potential of Formula E as it heads into its fifth year. “It will be a voyage of discovery for me,” he added. “It was a short winter break. “Formula E has a lot of potential to grow, the championship is only four years old and has grown enormously during that time. “I hope it will be a positive story, but we have to be realistic because it is a big adjustment for myself and the team.